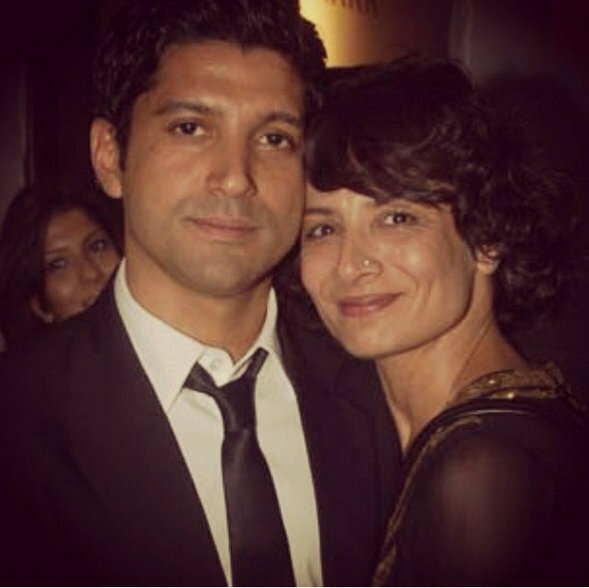 Bollywood popular actor director Farhan Akhtar and Adhuna Bhabani Akhtar who announced their decision to separate mutually and amicably in 2016 have officially been granted divorce after almost 15 years of being together.Now, almost 18 months after the announcement, a Bandra family court reportedly granted divorce to the former couple on Monday.According to a tabloid report, The couple was called out twice at 11.14 am and later at 12 pm, but the couple wasnt present there. They both appeared at the second session with their respective lawyers and directly went before marriage counsellor VS Athavale. After which they went before principal judge MM Thakare, where they were finally granted the divorce.The former couple has two daughters named Shakya and Akira. Adhuna has got their custody and Farhan will have full access to them.